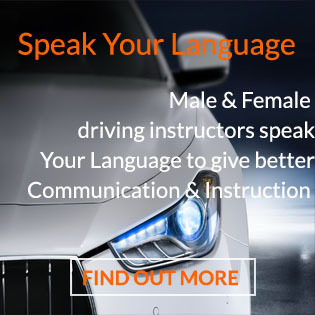 Learners can easily master the Essential Skills within as less as 6 Hours! 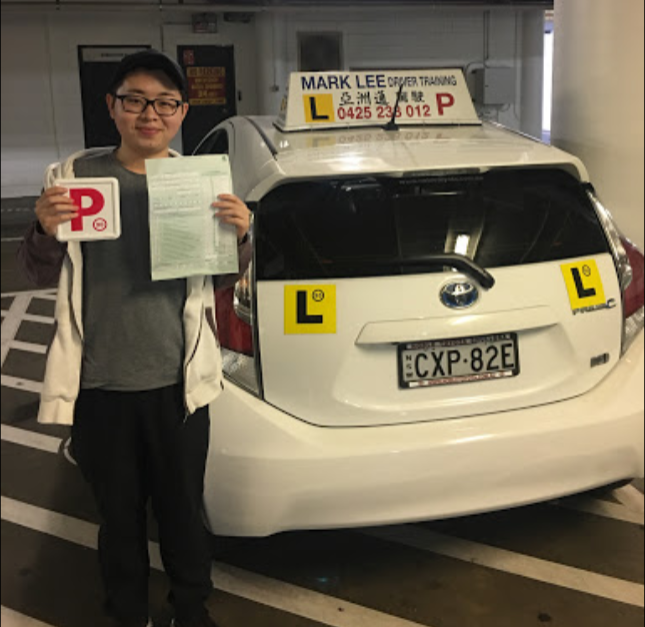 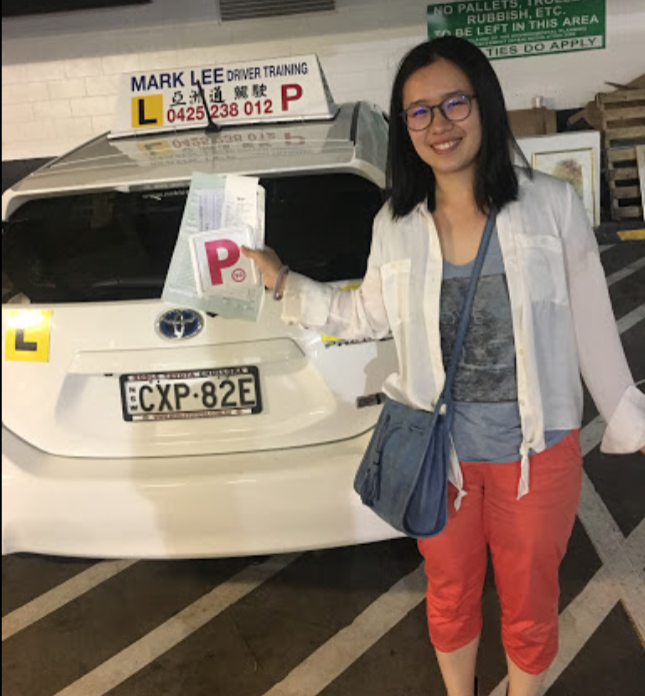 Providing quality cheapest (automatic) driving lessons in Sydney, driving schools, driving instuctors for learner drivers in Sydney city, Sydney CBD, Sydney Eastern Suburbs Randwick, Maroubra, Kensington, Kingsford, Botany, driving school Wolli Creek and St George area. 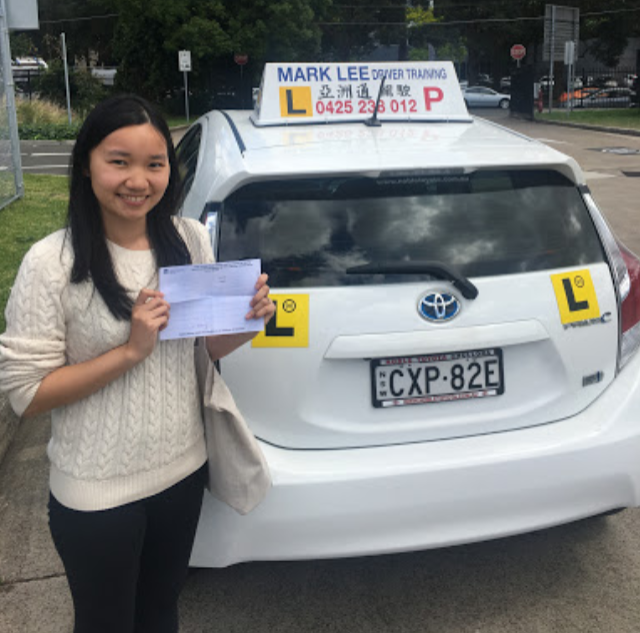 Learn to drive with our friendly NSW RMS licensed driving instructor Campsie NSW, driving lessons Ashfield, driving schools Burwood NSW & driving lessons Bankstown area. 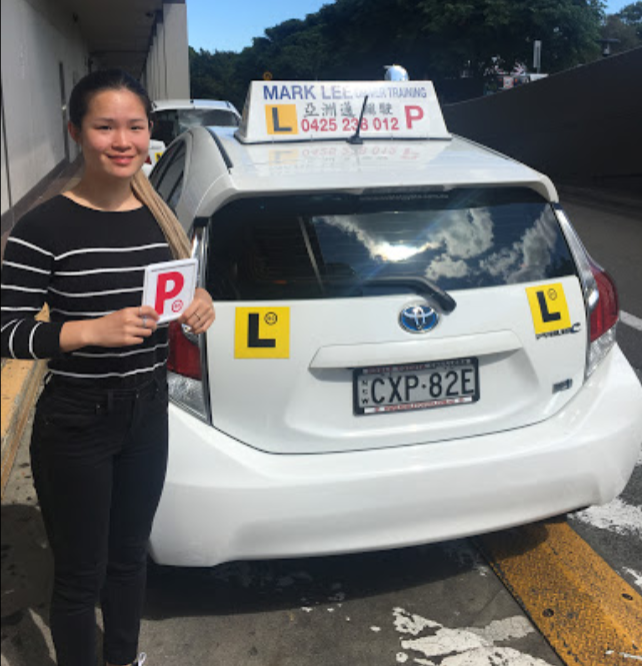 New learner will learn how to master basic controls of steering techniques, reverse parking, three point turn, kerb side stop, a safe following distance, hazards responses and observation checks (head check and over shoulder check) within 6 hours of lessons training. 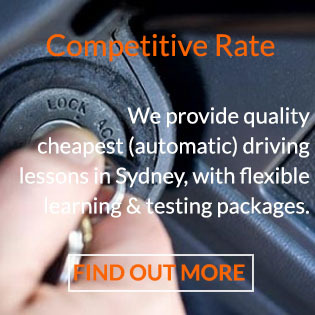 We deliver fast results with our effective teaching methods,safe & stress free. 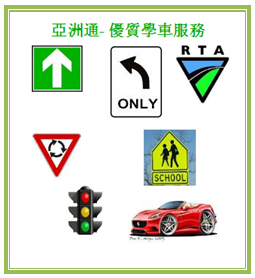 We offer best quality services at competitive cheapest price. 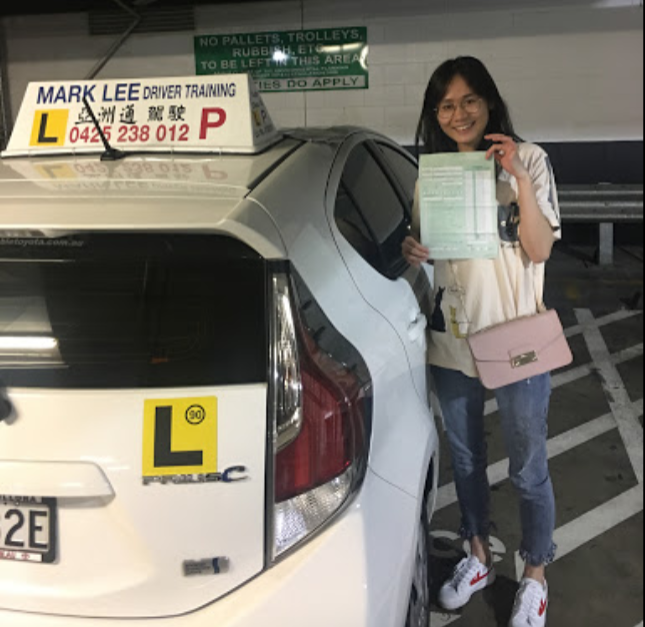 It is great value for money and satisfaction guaranteed. 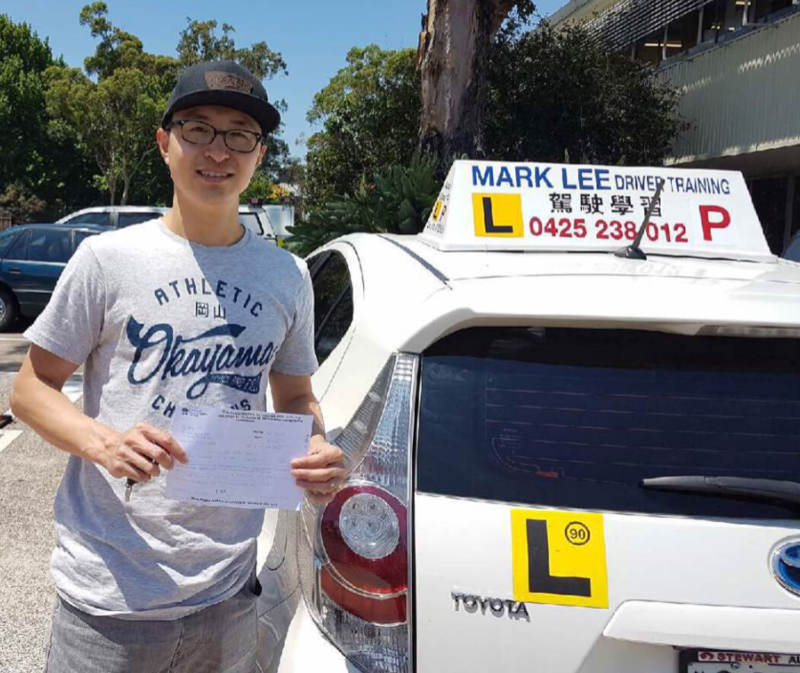 Make the right decision and let Asia Driving School (Sydney) be your first choice. 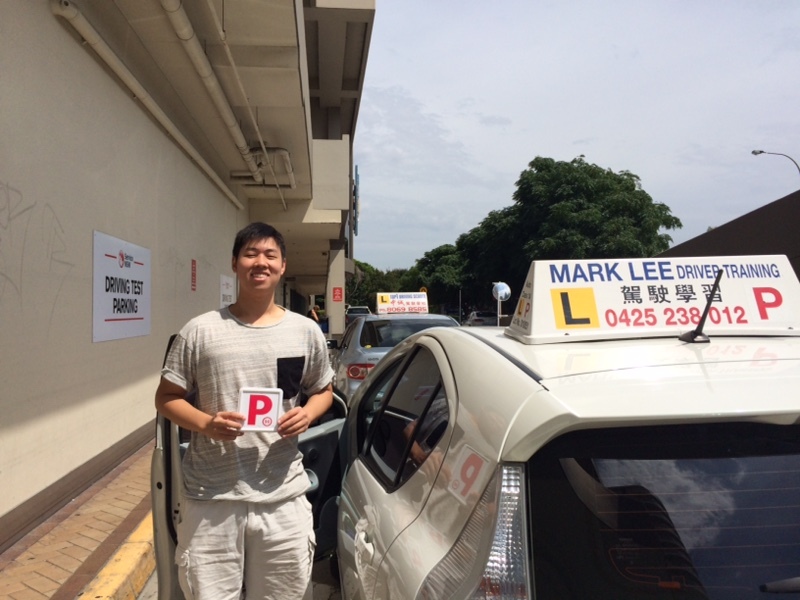 Sydney Asia Driving School in Sydney City,Sydney Metro and Sydney Eastern Suburbs.